When you taste Brut Classic, look for nutty flavors with hints of brioche that build to a refreshing dry finish. The wine delivers complex apple and pear characteristics accented by citrus spice over notes of almond and caramel in the bouquet. Established in 1973 by Moët et Chandon, by businessman John Wright and was the first French-owned sparkling wine producer in Napa. The winery has vineyards located in several Napa appellations. 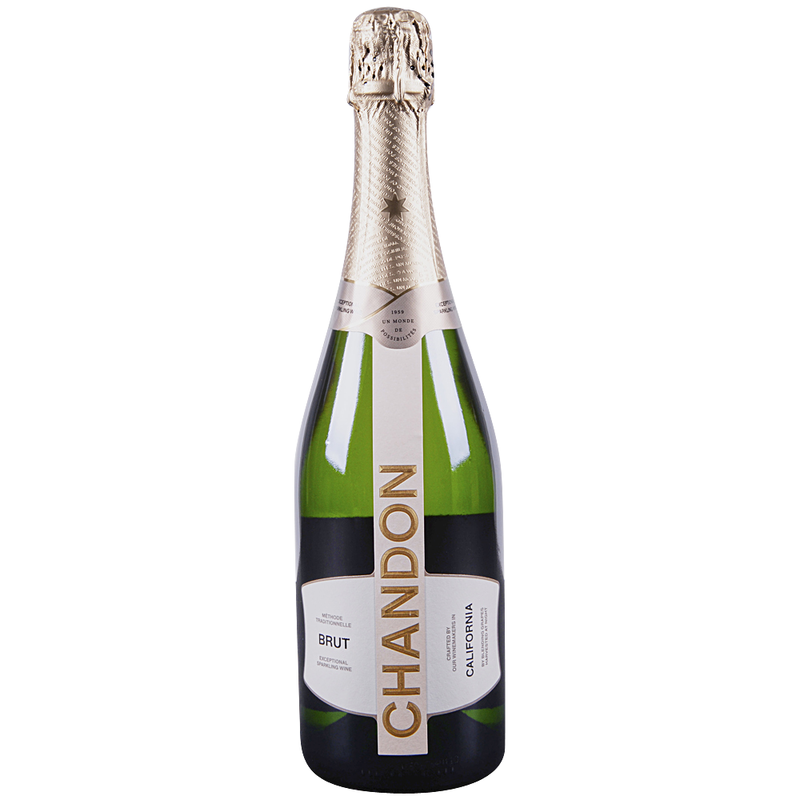 Domaine Chandon makes both sparkling and still wines made from Chardonnay, Pinot Noir, and Pinot Meunier.